Combine words and images into seamless storytelling. 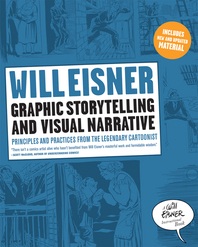 Wield images like narrative tools. 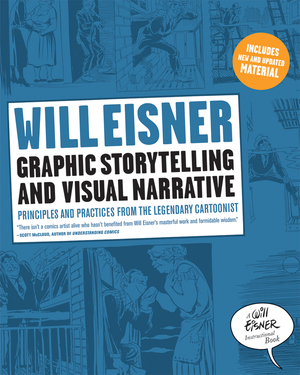 Master different types of comic book stories. Write and illustrate effective dialogue. Develop ideas that can be turned into dynamic stories.